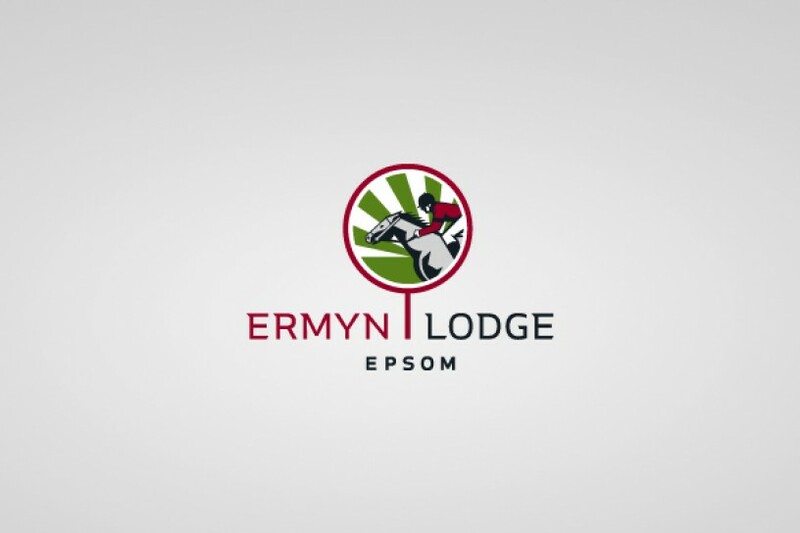 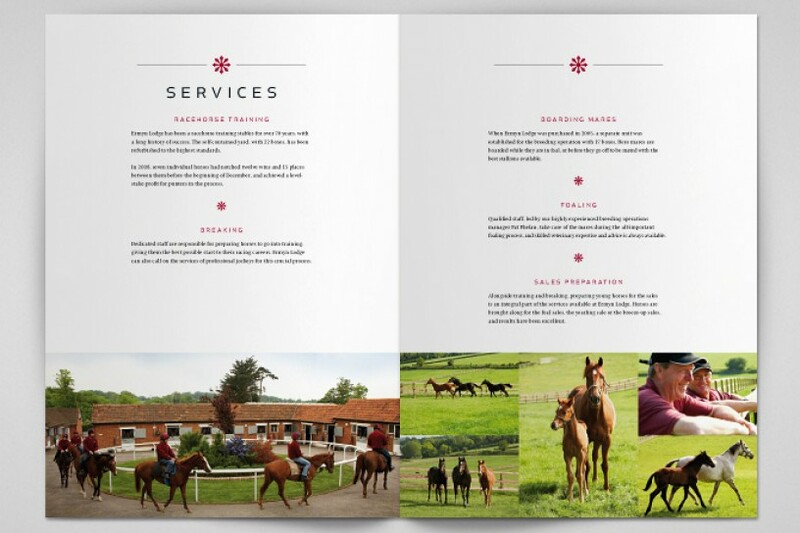 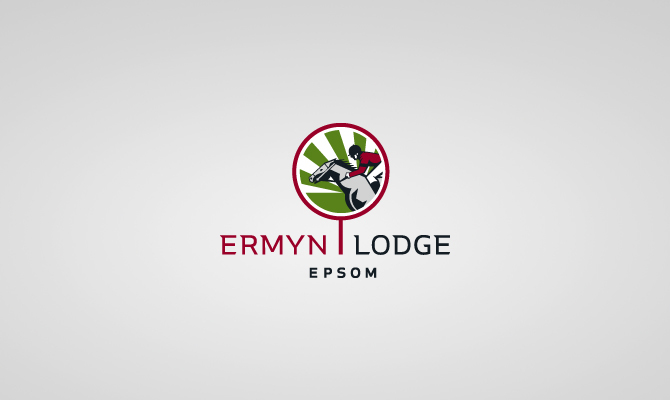 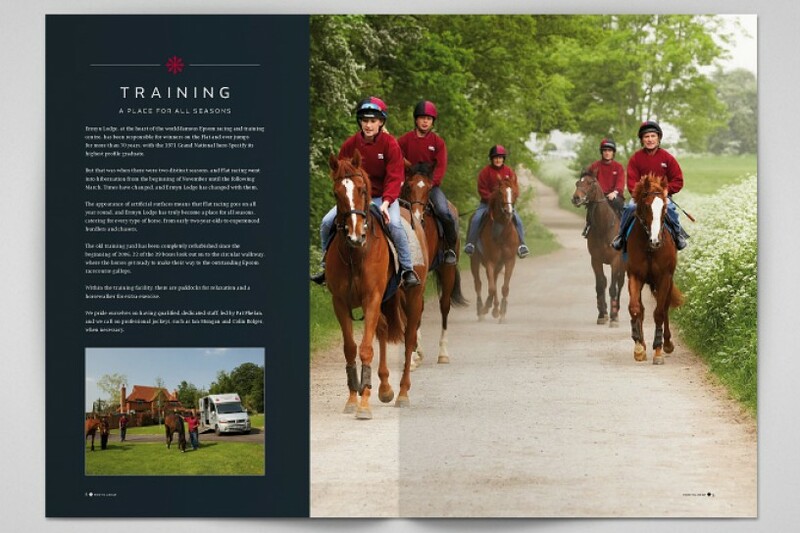 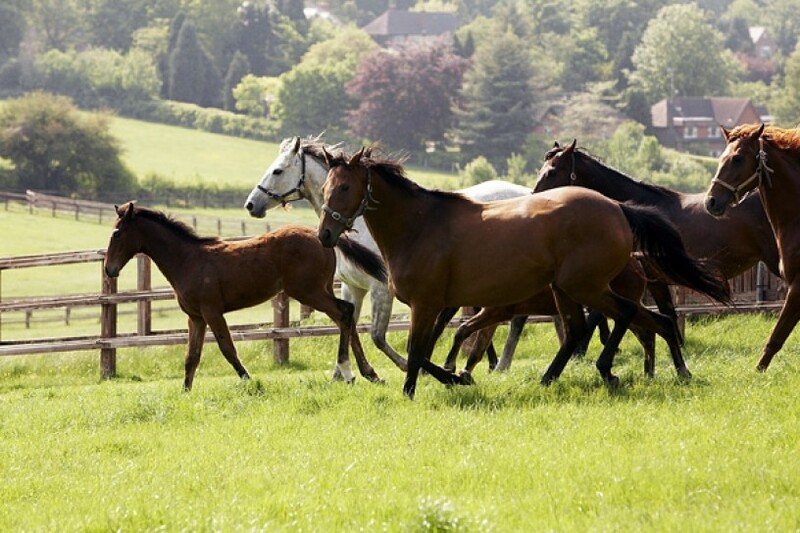 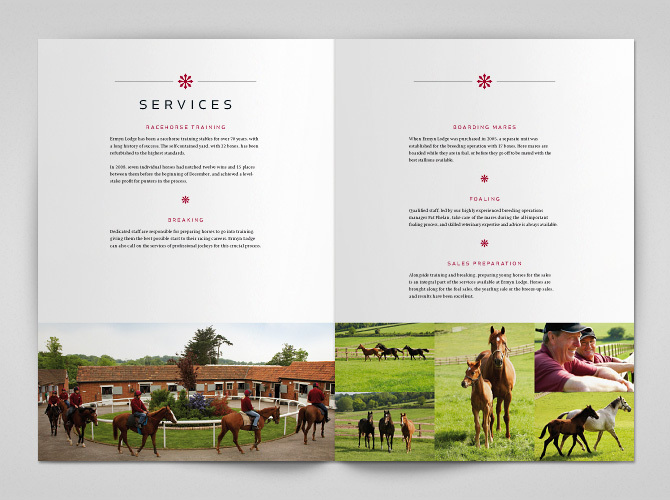 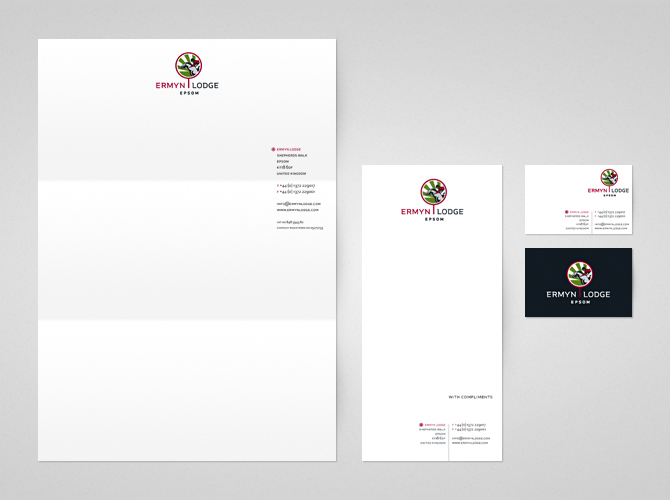 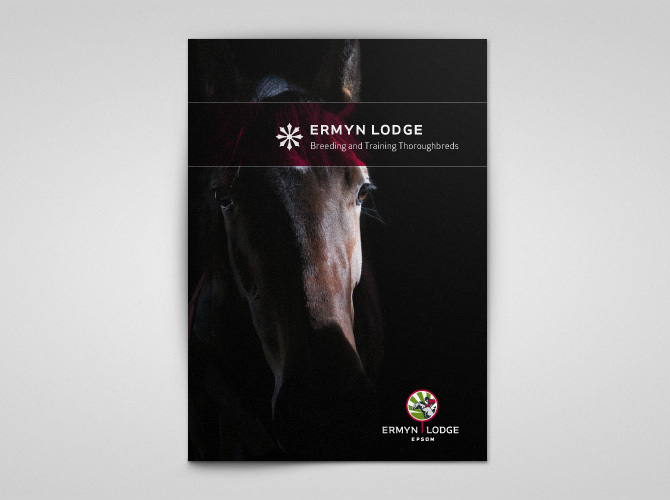 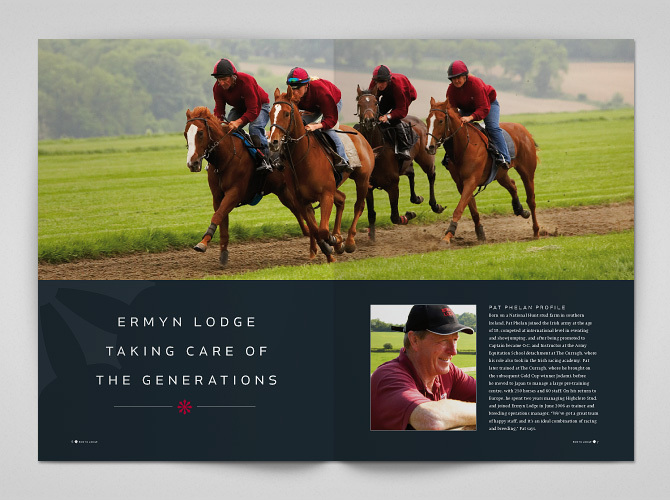 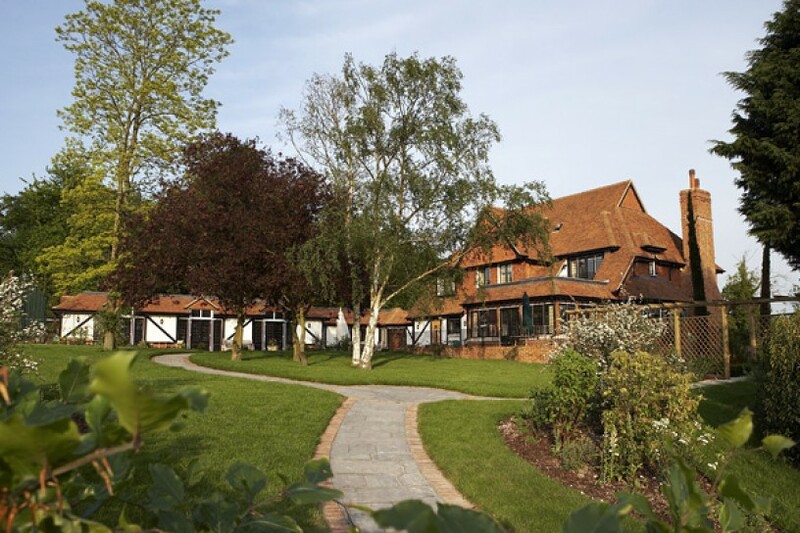 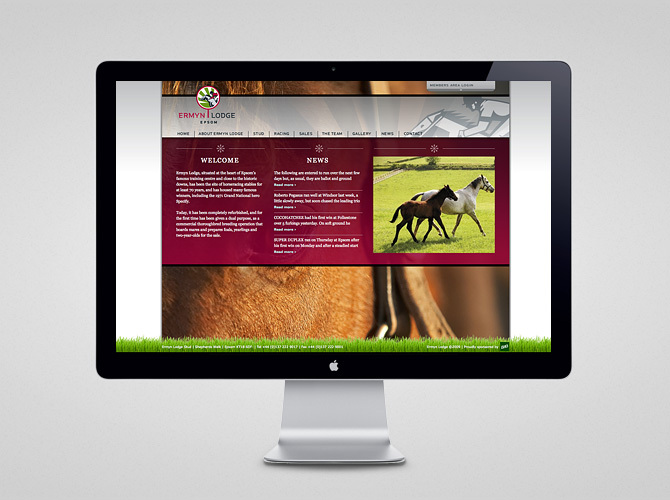 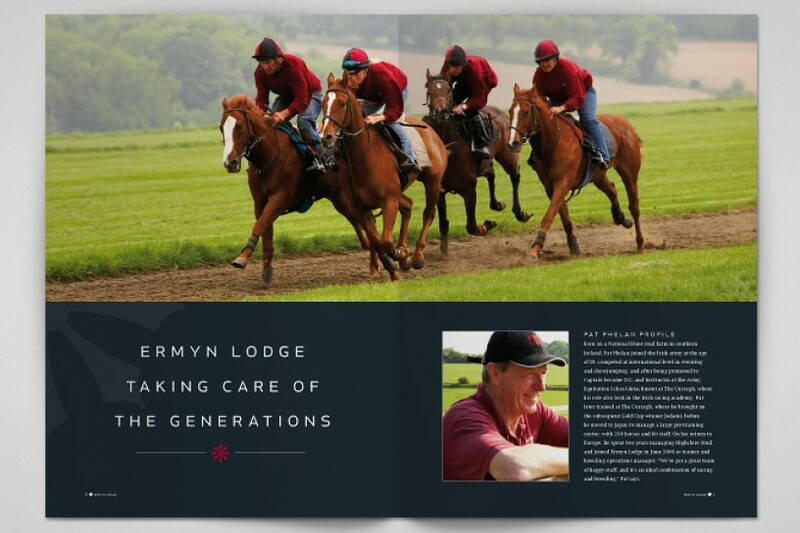 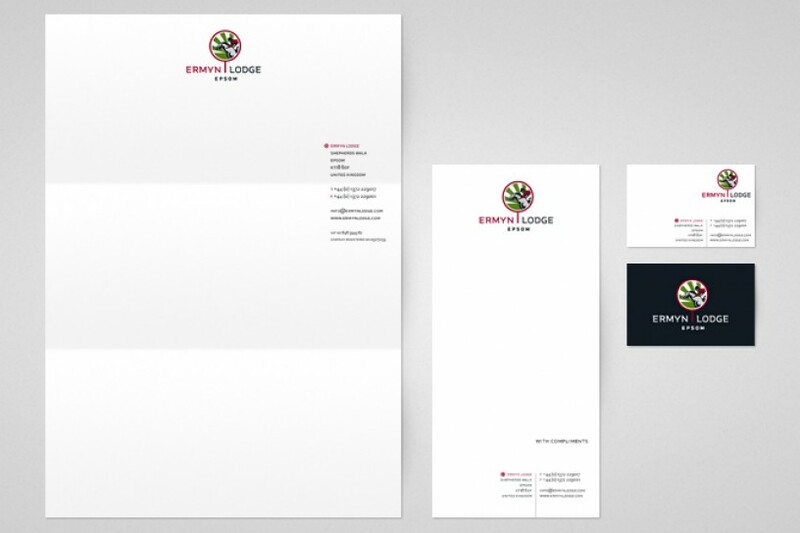 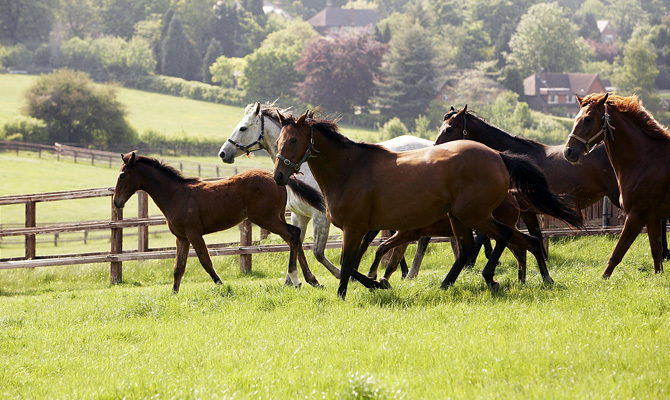 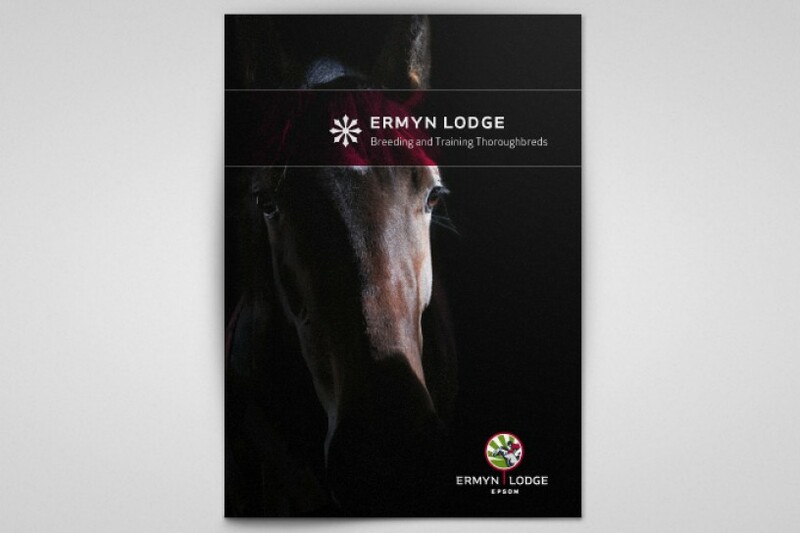 Ermyn Lodge were looking for a fresh new identity for their stud farm in Epsom. 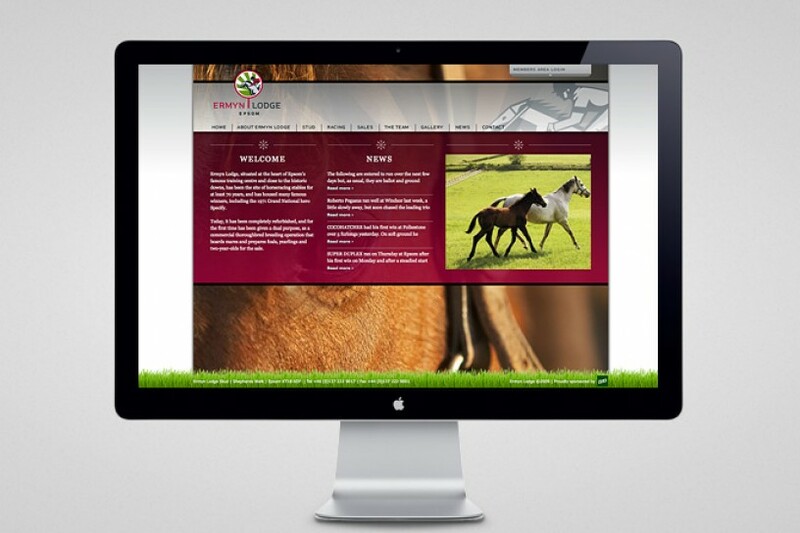 It seemed like a natural solution to include the ‘winners post’ as the key mark in the solution. 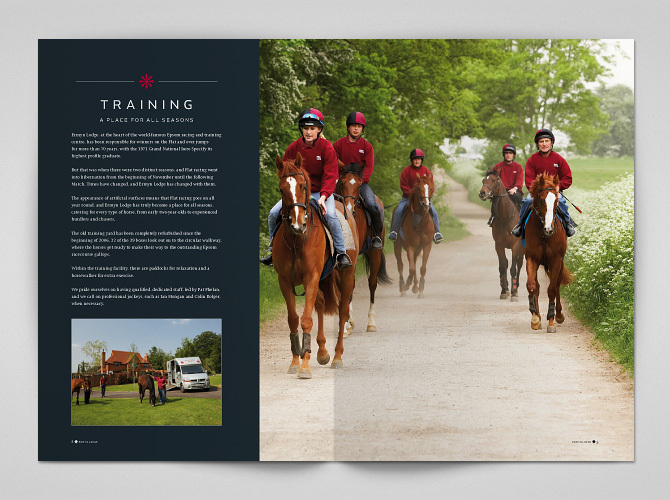 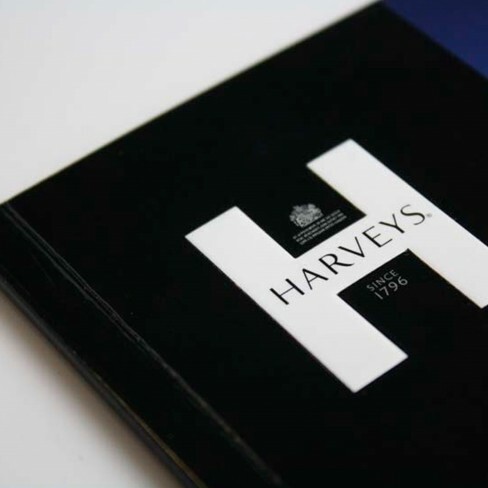 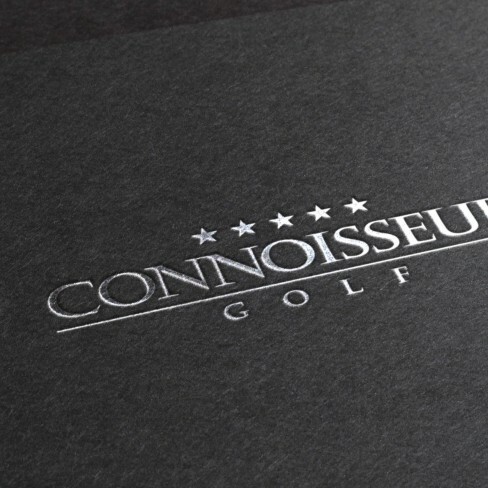 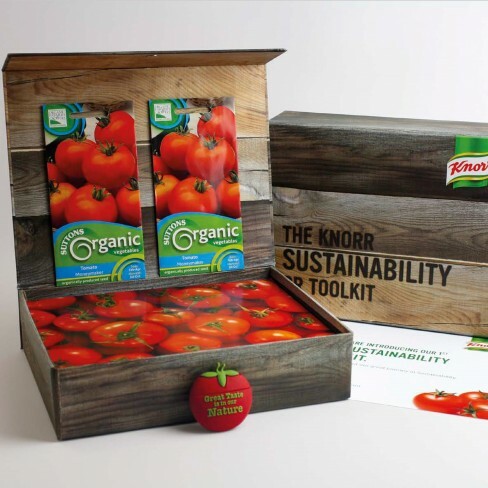 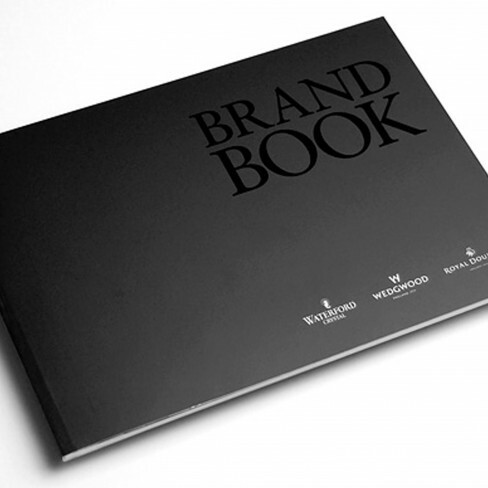 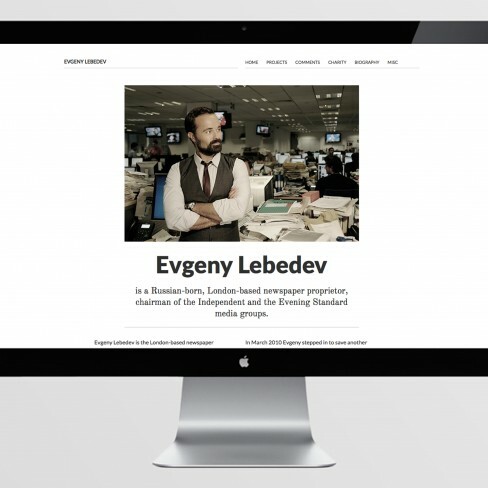 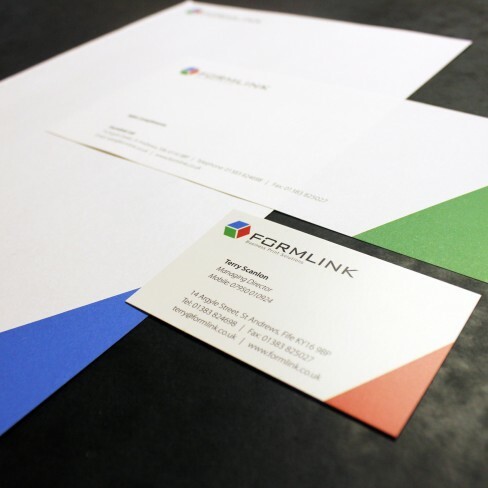 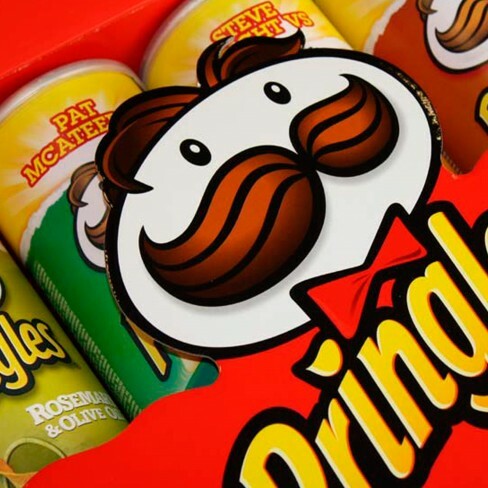 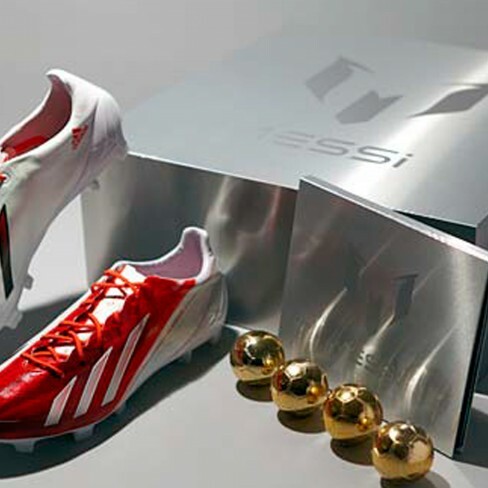 The project included the art direction of photography, design of all marketing materials and a fully content managed website.